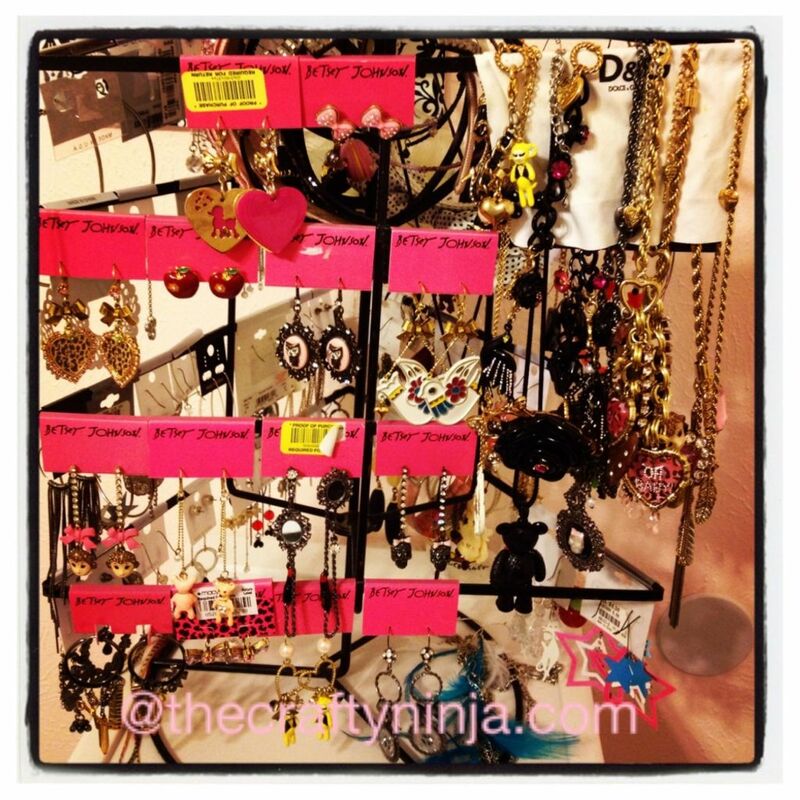 Betsey Johnson is one of my favorite designer’s of earrings, necklaces, and Amazing party dresses! She is so original and unique in her style! Here are my collection of some of her things. Yes I am in love!